A device may receive information that identifies a first medical term and may determine whether the first medical term corresponds to a first medical code, which may be a medical code previously input by a first user in association with a second medical term. Or, the first medical code may be included in a dictionary. 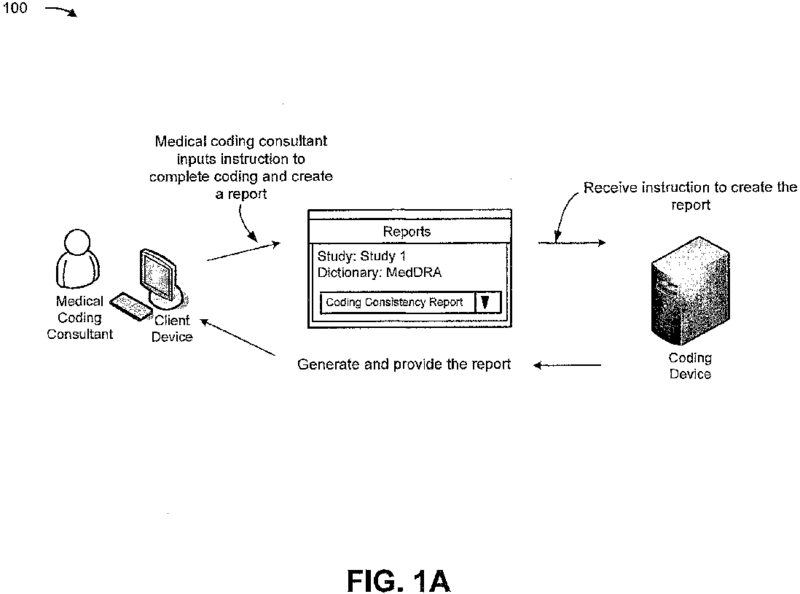 The device may determine a valid code corresponding to the first medical term based on determining whether the first medical term corresponds to the first medical code. The valid code may be determined based on the first medical code when the first medical term corresponds to the first medical code. The valid code may be determined based on a second medical code, input by a second user, when the first medical term does not correspond to the first medical code. The device may provide information that identifies the valid code. MX348956B (en) 2017-07-05 Quantum dot film. MX348630B (en) 2017-06-22 Autonomous vehicle identification.